Trendy and Sweet! Perfect for personalization with the large heart belly frame. This Stuffie is completed in 3 hoopings. Hat, Legs and Body Hoops. Complete with beginner friendly step by step photo tutorial. 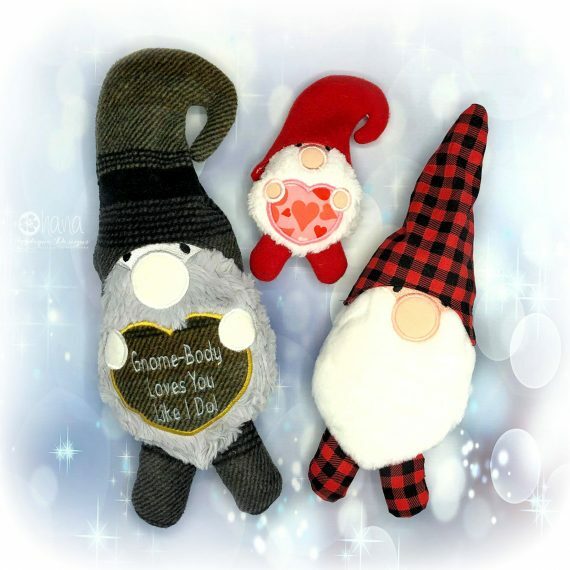 Open and Closed Limb Options so you can stuff your limbs before or after adding the backing based on your preference! HOOP sizes are not finished sizes. Download: Instant download in your account once payment is cleared. Please give adequate time for the payment to clear through the sites. Most is quite quick. PLEASE back up your files to Cloud / Dropbox or thumb drive. You may NOT copy, trade, edit these designs and call them your own, share or resell these designs. Designs may be stitched as finished products/items for personal or selling purposes. 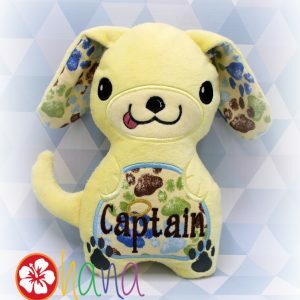 Ohana Applique Designs will use the information you provide on this form to be in touch with you and to provide product updates, giveaways, newsletters, sales and marketing. You can change your mind at any time by clicking the unsubscribe link in the footer of any email you receive from us, or by contacting us at kelly@oaddesigns.com. We will treat your information with respect. For more information about our privacy practices please visit our website. By clicking below, you agree that we may process your information in accordance with these terms. Created by Ultimate Architect. 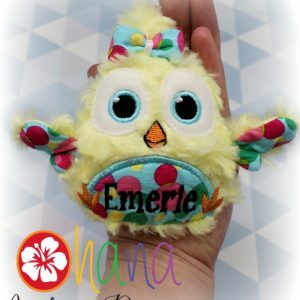 Copyright © 2019 Ohana Applique Designs.